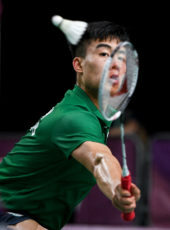 What a year it was for Team Ireland at the Youth Olympic Games in 2018. A team of 16 athletes and a support team from the OFI and Sport Ireland Institute, under the lead of Chef de Mission, Martin Burke, travelled to Buenos Aires for the third official Youth Olympic Games. Across the team athletes performed out of their skins to achieve lifetime bests and performances to be proud of – with a medal tally of three, thanks to Niamh Coyne’s silver in the 50m Breaststroke in swimming, Dearbhla Rooney’s bronze in featherweight boxing, and Sean McCarthy Crean’s bronze in the Kumite +68kg category in karate. Watch the highlight reel below of some of their inspiring performances. The future is bright! 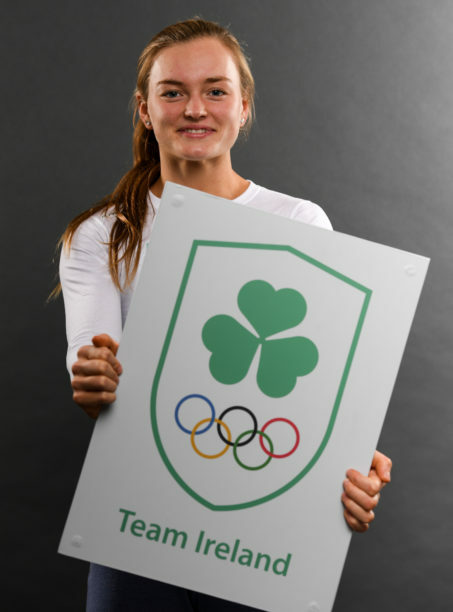 The Youth Olympic Games was the first outing for Team Ireland’s new logo after the September re-brand. We used the opportunity to trial the joint approach to competition with the Sport Ireland Institute that will be used for the European Games in June 2019 and for Tokyo 2020.